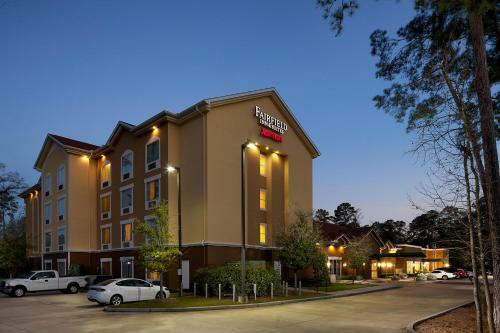 A yummy cooked-to-order breakfast free Wi-Fi and wired internet access plus a location near the airport make the non-smoking Hilton Garden Inn Houston/Bush Intercontinental Airport a solid pick for our guests. 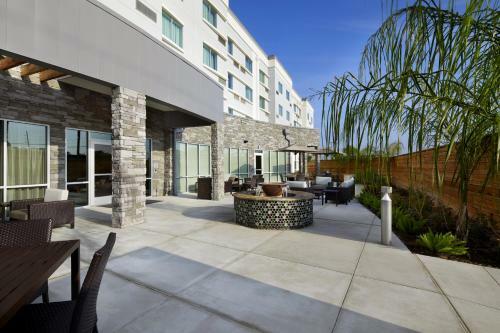 This six-story hotel has 182 rooms all with cozy king-size beds or two double beds with adjustable mattresses and high-thread-count linens. 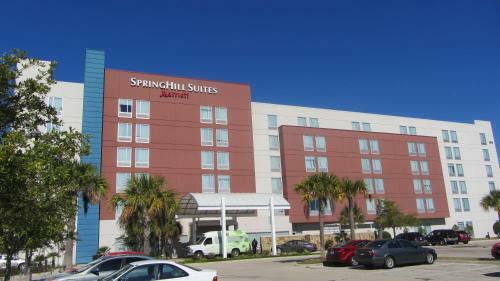 Rooms also include HDTVs sizable work desks microwaves and refrigerators. You can plug or not plug with free Wi-Fi and wired internet access. Guests gorge on the scrumptious cooked-to-order breakfast fare at the hotel restaurant (also open for lunch and dinner). 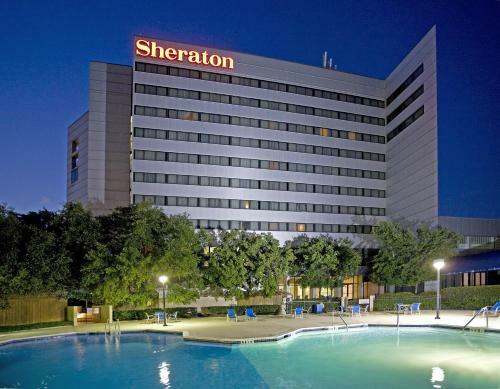 Plunge into the sparkling outdoor pool or slide into the soothing hot tub open seasonally. You can tread treadmills or lift weights in the fitness center and make copies or transmit faxes in the on-site business center. Parking is free. 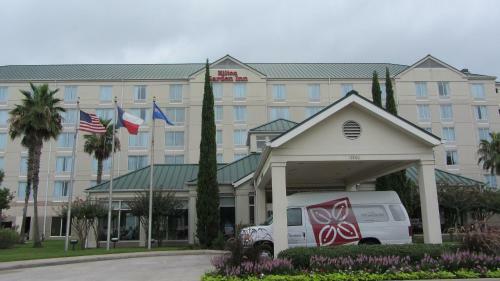 Located in the World Houston Business Center alongside corporate neighbors like ExxonMobil and Continental Airlines the Hilton Garden Inn is six miles from Bush Intercontinental Airport and 27 miles from William P. Hobby Airport. 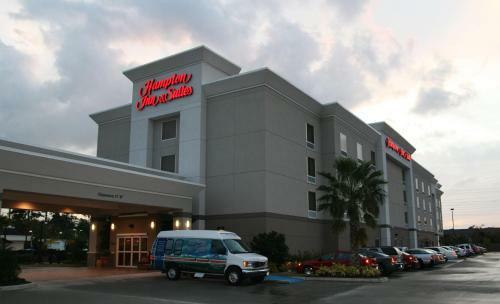 Guests can secure shuttle service from the airport for a fee. You can cool off with a side of adrenaline at SplashTown water park a 22-minute drive. For another kind of rush the ponies and jockeys at Sam Houston Race Park are a 20-minute drive.